OpenOffice.org 3.0.0, the latest release. With OpenOffice.org, you will have a fully functional, fully supported Office Suite that is 100% compatible with Microsoft Office. Includes Word Processor, Spreadsheet, Presentation, and Database software. The software is free, you are paying for the media and shipping only. By ordering, you will receive a DVD or 3 CDs that will serve as your installation media. Unlike Office, you may install OpenOffice on as many computers as you want, free of charge. I ship USPS Priority Mail. With Ubuntu, Linux has finally become user friendly enough for the average PC user to take full advantage of the benefits of such a robust operating system. I ship your items USPS priority mail, so please, purchase with confidence. You can choose between Ubuntu install DVD, or the Xubuntu install CD. Xubuntu is recommended for older systems, as it will not take up much system resources to run at full speed. With these Live CDs, you can try the system out before you install it by simply booting from the CD. 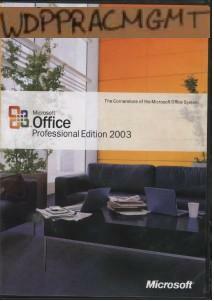 I have a couple retail packages of Microsoft Office 2003 available for sale. These are unopened, uninstalled. I am selling them at a greatly discounted rate. Includes Word 2003, Excel 2003, Powerpoint 2003, Access 2003, and Frontpage 2003. Buy with confidence. Orders are processed and shipped within 48 hours of payment being received. 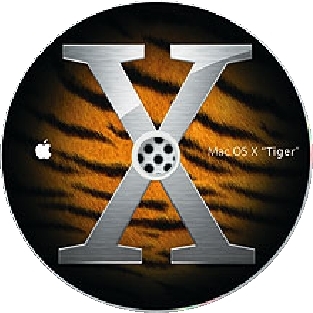 Mac OS X 10.4.6 "Tiger" Install DVD. This will upgrade most G3 Power Macs, iMacs, iBooks, Powerbooks, etc to the highest version of OS X they will run. DVD will be shipped the same day you order if it is before 2pm EST. Next day if after. Includes updated versions of all your favorite Mac software. 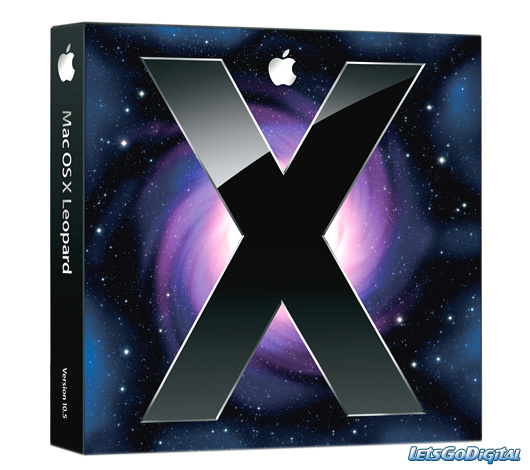 Mac OS X 10.5 "Leopard" Install DVD. This will upgrade your system as long as it is a G4, 867MHz or faster. It can be installed on any G4 or better, but anthing under 867 MHz required an edit of your systems OpenFirmware, which we can walk you through for a $10.00 fee. We offer support for all of our products, at a VERY low per call fee. E-mail support is always free.